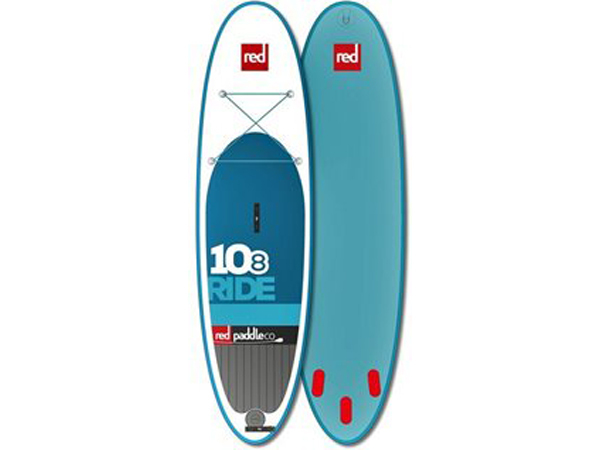 The Ride family is our most versatile, but we recognise that bigger riders often look for a board offering more stability, which is where the 10’8” Ride comes in. 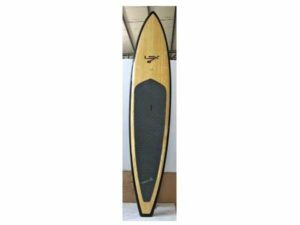 It has all the same qualities as the 9’8” and the 10’6”, but it’s two inches wider at 34”/863mm and has an extra 56 litres of volume, creating a more stable ride. It’s also 4.7”/120mm thick, which means you get greater stiffness at lower pressure. In fact, it’s more than 40 per cent stiffer than a standard 4”/100mm board at the same pressure. 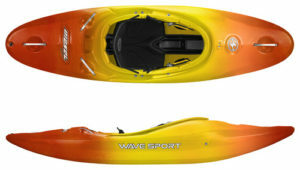 Another benefit of the 10’8” is that you can take a small passenger on the board more easily, too, which is why family paddlers often prefer it to the smaller Ride options.